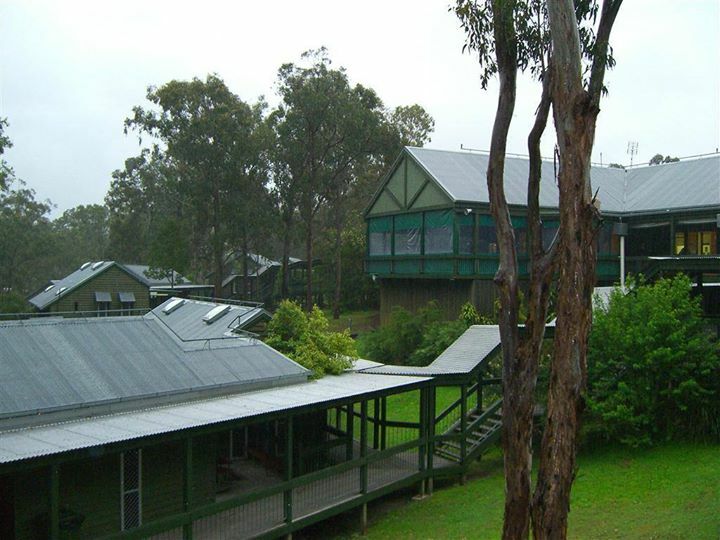 I've been slowly working on the 2010 Creative Craft Retreat which will be held this year on the 5-7 November 2010, once again at Lake Perseverance Recreation Centre, north of Toowoomba near Crows Nest. I already have five teachers lined up to teach and have one more to finalise. Once again we have a list of quality teachers and a range of craft classes to choose from, but you will have to wait a little while before you find out what all the classes are. Most of the teacher's names you will recognise from last year - Robyn Ginn (an amazing embroiderer and quilter), Val Laird (from Val Laird Designs), Kris Meares - the Tag Along Teddies' lady, Liz Whittaker from Scrap n Patch and Valda Schmacker (a Genesis Creations instructor) who will be teaching silk painting. If you don't want to sign up for one of the weekend classes you can bring your own craft project to do and enjoy a relaxing weekend away. Don't forget to tell your friends and family about it - it's a great, affordable retreat and caters for those who are on a budget... and those who aren't! Feel free to have a look at the photos (the links are in the sidebar) from previous years to see what we get up to! You can also start making goodies to sell at the craft stall if you are that way inclined and if you want to be really organised, you could start thinking about your name tag - whether you make a fancy one or whether you will just right your name on a piece of paper! It's up to you. I can rest easy in the knowledge that my name tag is all sorted this year... I finally finished it late last year and it is now ready for any time I might need it! 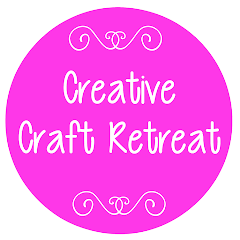 Craft retreat seems a long way off, but I'm sure time will fly by so fast that it will be upon us in no time! So much to do before then!